Welcome to Apartments Segattini Riva del Garda. 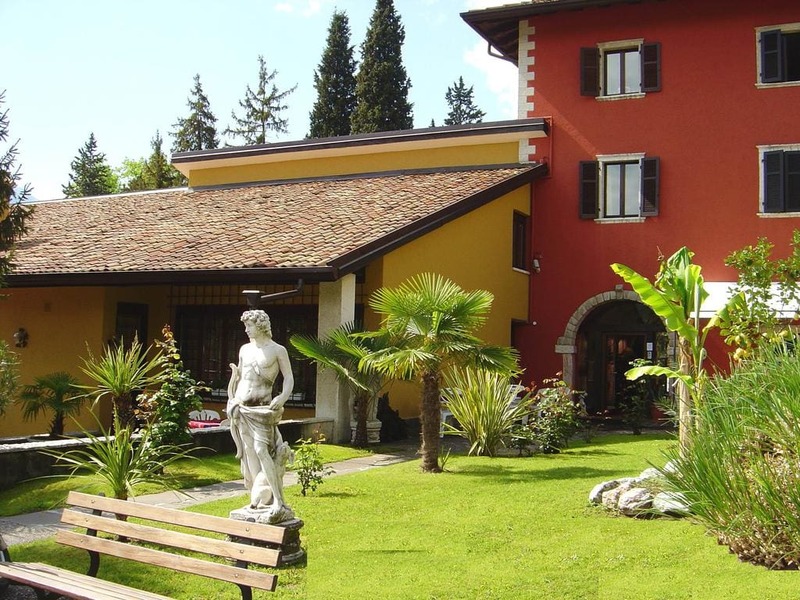 Residence Segattini is situated in the sunny plain of Riva del Garda. Lake Garda is around at an half kilometre from Residence, right in the centre of ferming countryside, surrounded by the beautiful vineyards of prestige wines (17.000 square metres). Here you can take stupendous walks in restful surroundings. The apartments (from 2 to 8 Pers.) have an elegant finishing and are completely furnished. Floodlit Tennis courts and Swimming pool (18x8), Baby pool, private parking, Bar and Tavern with Sat Tv, Table Tennis, Barbecue area, a locker room for Surf and Bicycles Equipment, Volleyball, Grill, Barbecue. (Residence Segattini Riva del Garda apartments residence).